Orange Licorice Trendy Twine will be in soon. This sugar sweet twine is perfect for the crafting diva!! 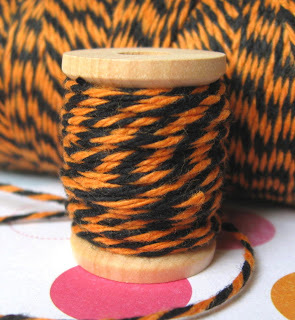 What a perfect color for Fall and Halloween projects, tags, cards, packages etc. The possibilities are endless. I will be receiving a partial shipment within the next week. 160 yard spools will be available for sale at AnniesPaperBoutique.com. Once these are gone...they will be gone for a little while. I will have more available in September, but this color is VERY limited. If you want to get your hands on some, be sure to make your purchase quickly. 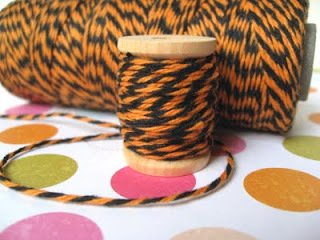 Take a sneak peek at what is soon to come...Orange and Black Trendy Twine. Yipee!! What a nice, festive twist! 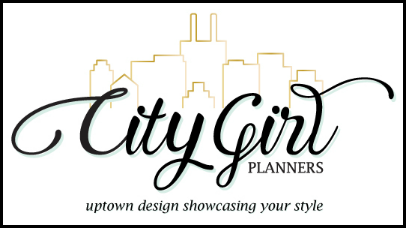 And it will be here just in time for Fall. Won't this look perfect on Halloween treats, goodies, tags, or cards. Five yard sampler spools will be available soon at AnniesPaperBoutique.com. Later, 160 yard spools will follow.